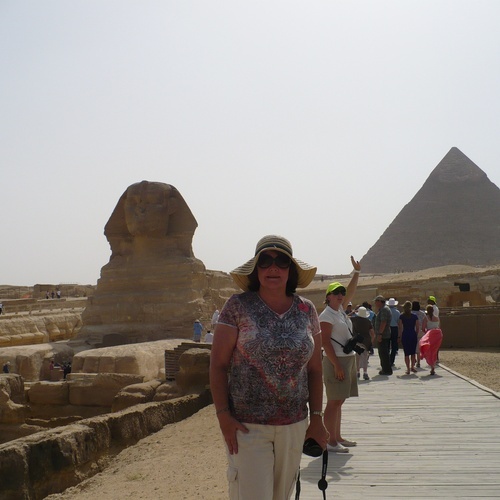 Wow - what an incredible experience. 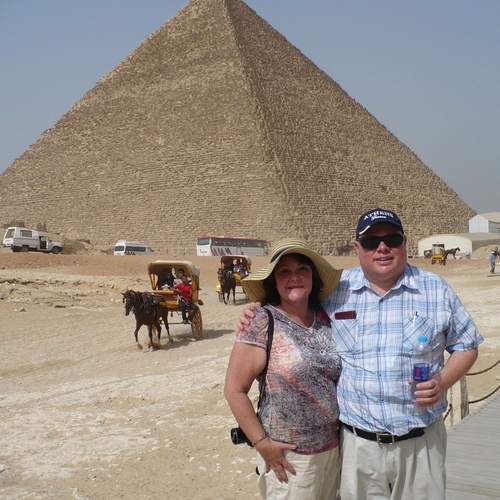 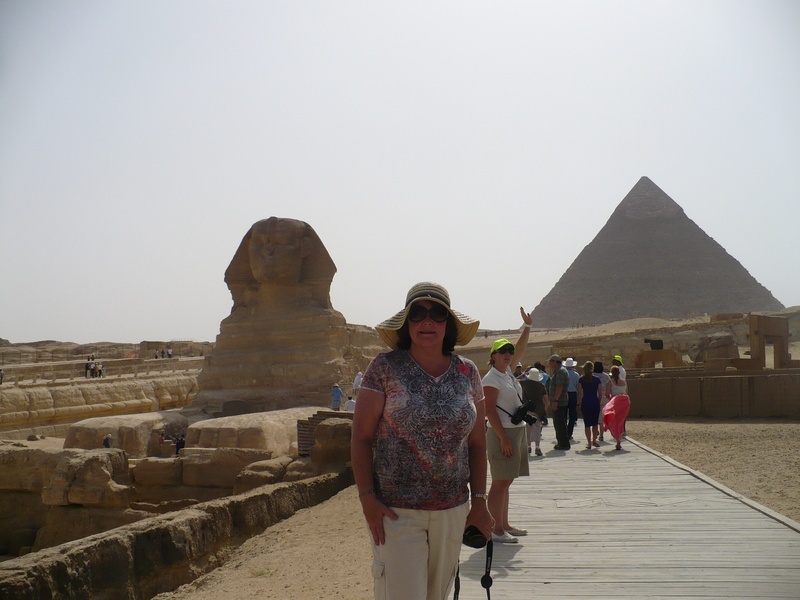 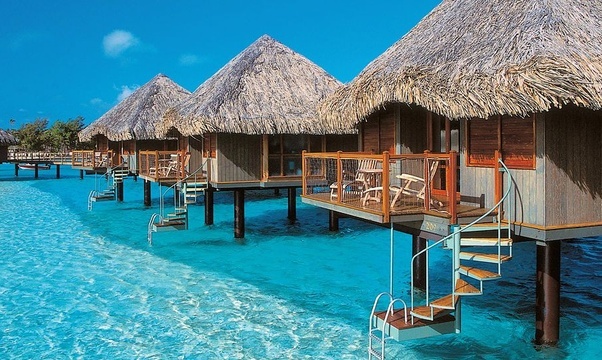 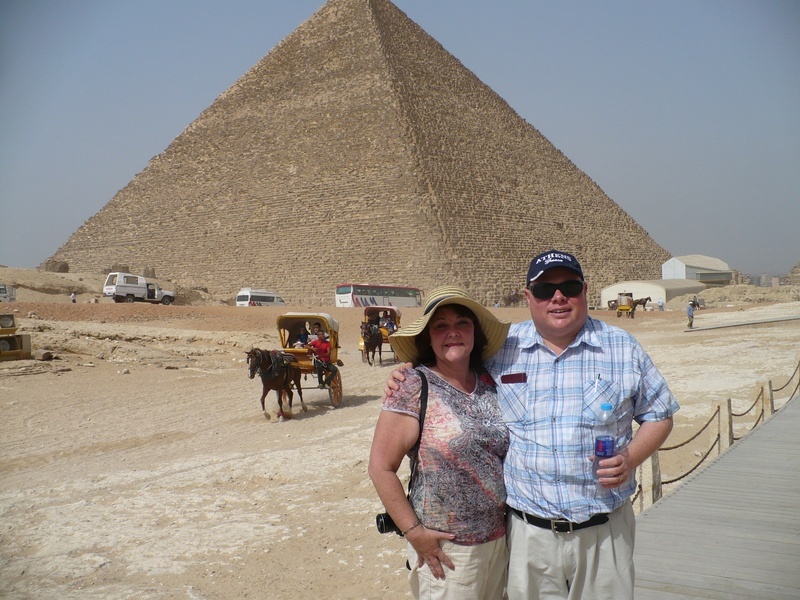 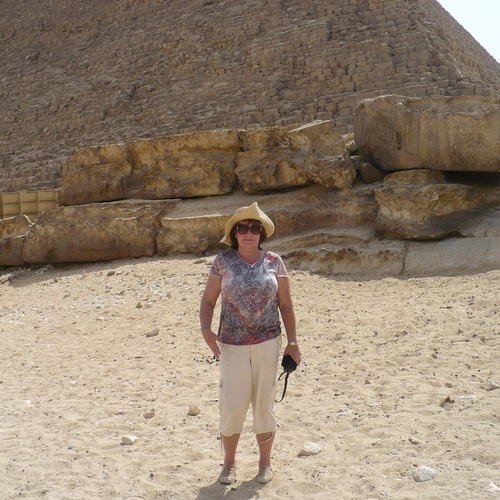 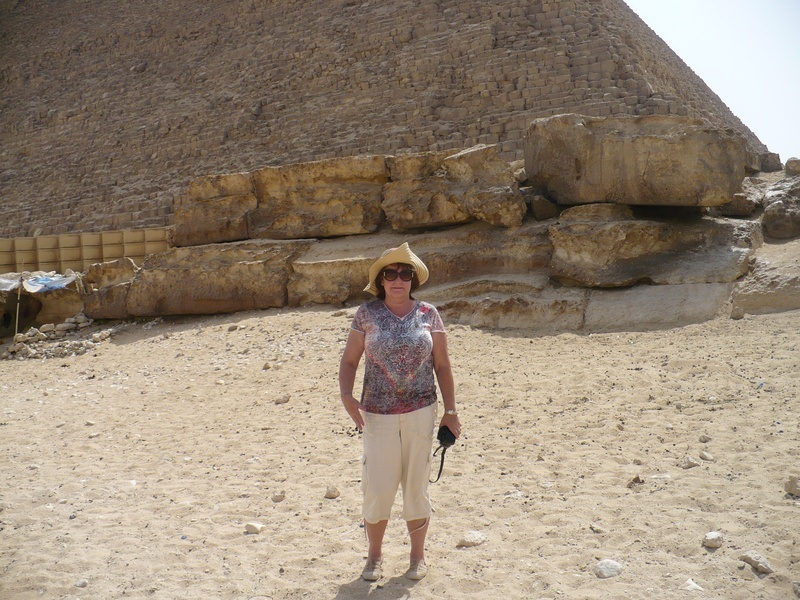 I have wanted to see the pyramids all my life. 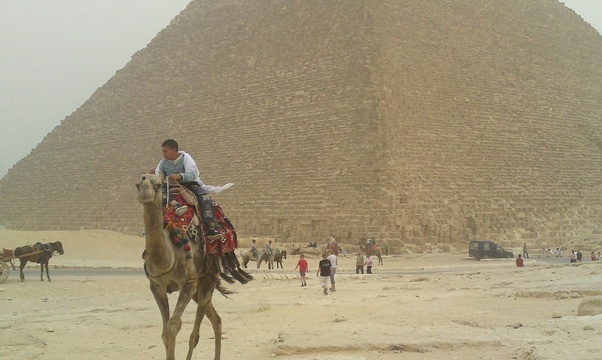 The only thing I didn't get to do is ride a camel thereet . 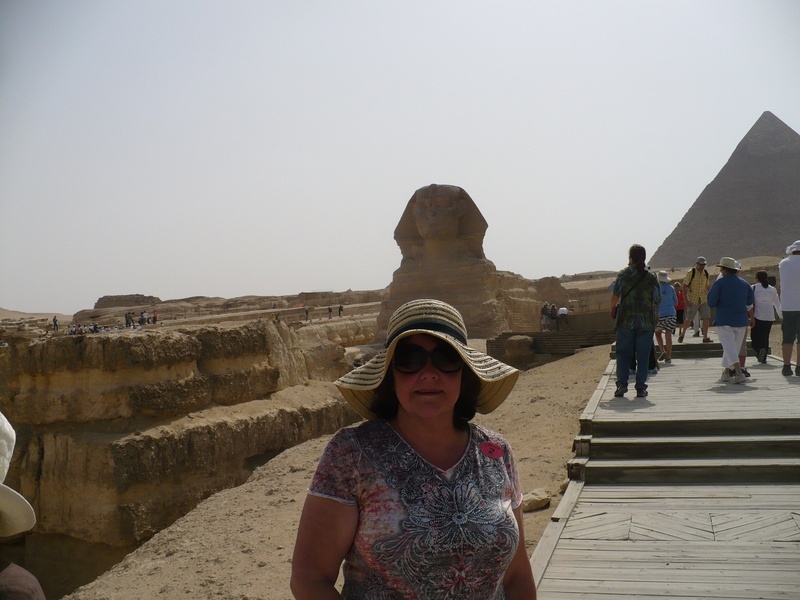 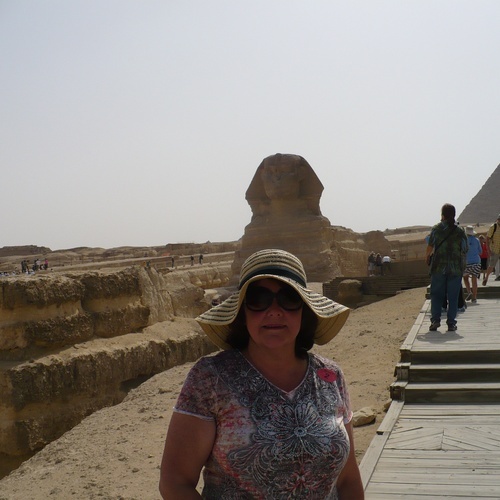 However, I did get the chance to go down and touch the Sphinx!